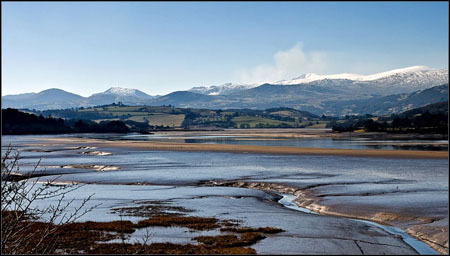 Snowdonia - The most stunning views that North Wales has to offer. 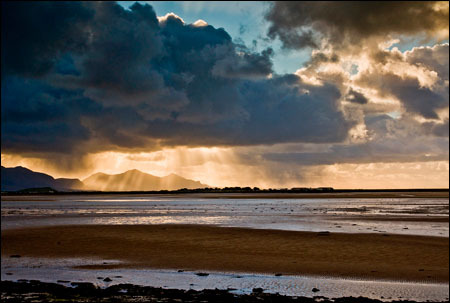 "Stunning views in North Wales"
For those who know Snowdonia and for anyone who has yet to visit this magnificent area, this one day tour gives a taste of some of the most stunning views that this part of North Wales has to offer. 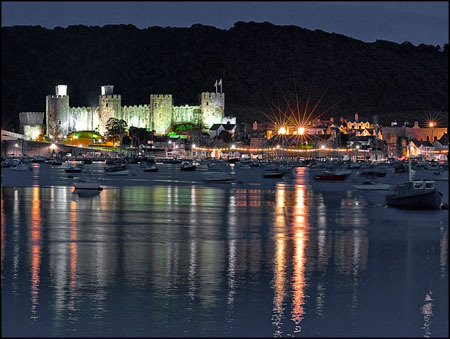 The starting point is Conwy on the North Wales coast with its imposing castle and views across the estuary. 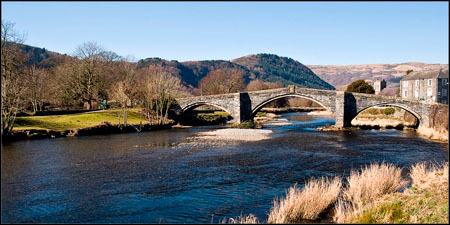 Take the A470 heading for Llanrwst and very shortly look for a lay-by on the right which gives wonderful views to Snowdonia and back across the River Conwy to Conwy Castle. Head onwards stopping in Llanwrst to view the old bridge which dates back to 1636. Continue along the A470 then take a right turn onto the A5 into Betws-y-coed. This very popular little town gives plenty of chances to exercise the shutter finger and have the first coffee of the day. Continue to Capel Curig then take a left turn onto the A 4086. 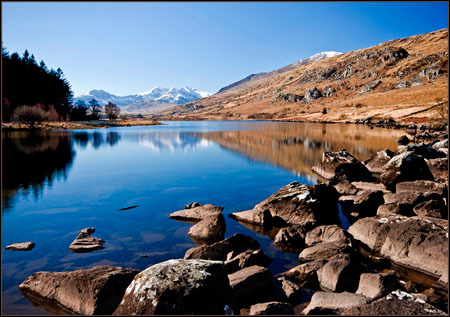 Within a mile you find the lake of Llynnau Mymbyr with fabulous views of an area known as the Snowdon Horseshoe. After a stop to use up more of the memory card continue on the A4086. After a few miles ensure you follow the A4086 through a right turn signposted to Llanberis. This takes you over the Llanberis Pass and the descent reaches firstly Llyn Peris with its vast slate quarries and then Llyn Padarn on which the town of Llanberis stands. Over the past few miles you've had more photo opportunities than we have time to describe here but there's plenty more to come. From Llanberis follow the A4086 to Caernarfon with it's magnificent castle, the site of the investiture of The Prince of Wales. A short diversion west to Foryd Bay gives fabulous views across to the Llyn Peninsular and the three mountains known as Yr Eifl (The Rivals). 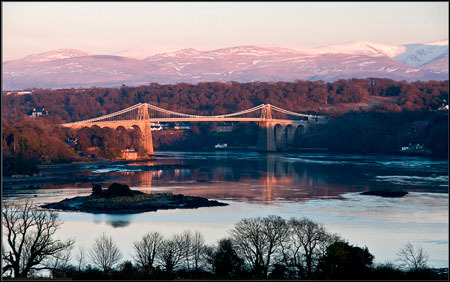 Leaving Caernarfon on the A487 to Bangor if possible take the time to cross the Britannia Bridge on the A5 to Anglesey to see the breathtaking view of Thomas Telford's suspension bridge over the Menai Straits. Crossing this bridge will bring you back into Bangor where you pick up the A55 back to Conwy. There are so many outstanding vistas on the circular tour that the best advice is just to say - do it! Weather plays a big part in Snowdonia, not always for the best as far as photography is concerned, so ensure you pick a fine day or else you will feel incredibly frustrated if the light lets you down. The photos are all taken on this circular route so I hope it gives a flavour of what Snowdonia and North Wales has to offer the photographer. "So many beautiful scenes in such a small location." 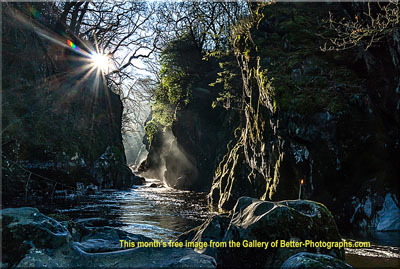 Return from Snowdonia to the Places to Photograph page.